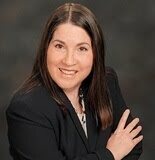 beth willis miller's blog: WOW! What a powerful new book for regular women fighting the good fight! WOW! What a powerful new book for regular women fighting the good fight! Jesus used parables to help people imagine what His point was. Bible-centered imagination paints a picture of something new. It shows you the potential of what could be. Don’t fear it; use it for godly growth. Use your “heart brain.” Imagine how you will feel as a result of kicking a heart-hurting habit to the curb. Use the blessings of God’s Fruit of the Spirit (Gal. 5:22–23) as a carrot incentive to act differently. And please note: even more than what you’ve imagined, God can do. Imagine God smiling down on you as you trust Him with the scary things of your day. See yourself leaning on Him when you feel you can’t stand. Praise His name and feel Him smiling back at you through your suffering. Imagine who God has created you to be and what He has created you to do. Imagine how you feel as you let go of all that has held you back. When you set up God to rule over your life: no doubt, your heart can’t help but rule over your head. Add the word “but” to your negative outlooks. Example: I am tired today, but God will renew my strength. Repeat in your mind, God’s love will go forth from me, as I relate to [insert the person you’re standing before]. Note: this doesn’t mean you soak in all their problems, issues, and fears; it means you love from the place of the already-saturated fullness, the complete love of Jesus within you. 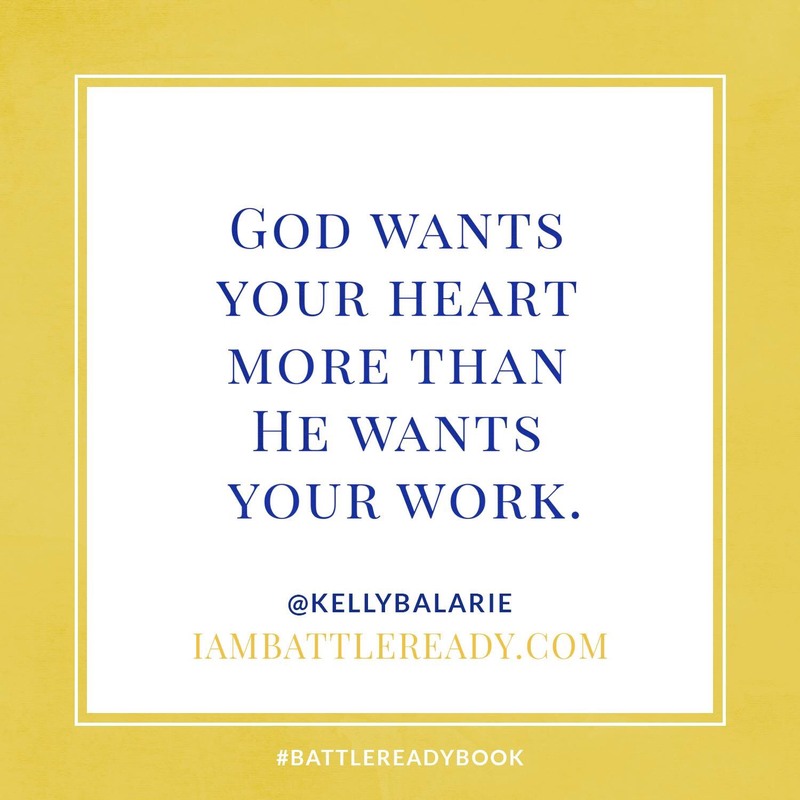 Lord Jesus, bless Kelly and the launch of #BattleReadyBook indeed. Do something so big that it will be obvious it is from You. Increase her influence and opportunities to make a difference for You. Give her a continual awareness of Your Presence and Direction as she makes decisions. Protect her physically, spiritually, mentally, and relationally, and keep her from falling into satan’s traps. In Jesus’ name we pray, amen. Sounds like an amazing book, Beth! Thank you so much for sharing it! I hope all is well with you. Praying for you faithfully and trusting God to bless you, my friend. Love and appreciate you! Thank you for this review it sounds interesting. Visiting from #TeaandwordTuesday today. I have a copy and hope to get started on it soon! Donna, you will love it! So many down-to-earth, practical strategies for applying God's word to our everyday struggles. Many blessings to you!